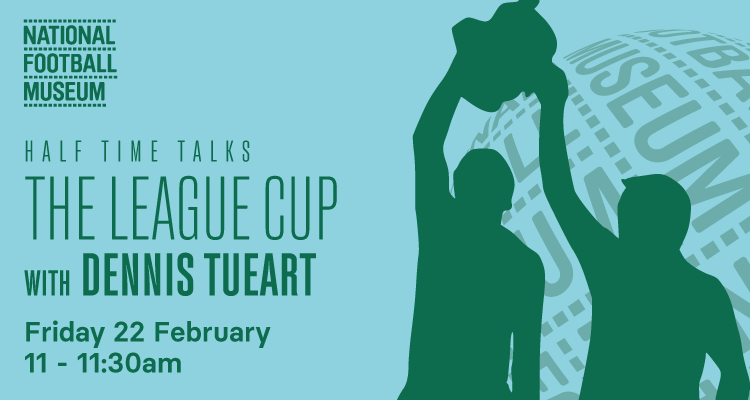 Learn more about the incredible history of the League Cup - and hear the first-hand story of a man who won the cup for Manchester City. 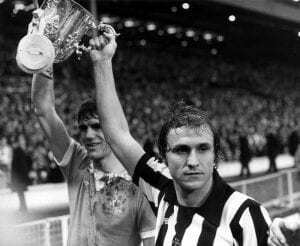 Club legend Dennis Tueart will be joining us at the National Football Museum for our latest Half Time Talk on the history of the cup competition, reliving the moments and memories from the 1976 final - the Citizens' final major triumph of the 20th century. Our team will also be poring over the evolution of the competition, from its initial creation in 1960 to the various trophy designs lifted by the winners throughout the eighties (all of which are on display in our Match Gallery showcase). This thirty-minute talk is free for all museum visitors. No need to book; simply meet in the Pitch Gallery on the ground floor ahead of the designated time.